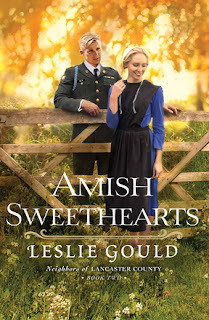 Leslie Gould has once again done a great job of crafting a sweet romantic story under very complicated circumstances in Amish Sweethearts, the second book in her Neighbors of Lancaster County series. While containing many of the expected elements of an Amish story, Amish Sweethearts is not a cookie-cutter, only the predictable outcomes kind of story. Much of the story revolves around questions that have no easy answers as Zane, Lila, and their friends and family deal with issues of love and war. Joining them on their complex journey makes for a very engaging read. 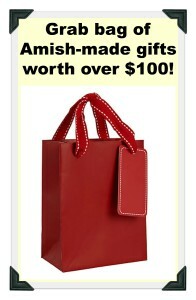 Fans of great Amish fiction will surely enjoy this story. And I'm certainly hoping there is more to come in this series! Thanks to Bethany House for providing a copy of Amish Sweethearts in exchange for my honest review. 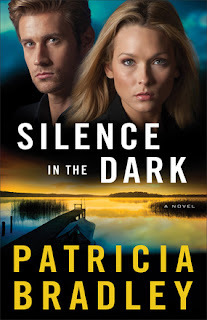 Part of Patricia Bradley's Silence in the Dark, like the previous books in this series, is set in the small town of Logan Point, Mississippi. This story, though, spans international borders, with a good portion of the action taking place in Mexico. You will find some of the characters to be familiar if you have read the earlier books in the Logan Point series, but there is no problem reading this as a stand-alone book. Silence in the Dark has a nice share of good suspense running through the story -- plenty to keep me engaged as a reader. It was, though, more repetitive and slower-paced than I would have preferred. All in all, it was a good story, worth the time I invested in reading. 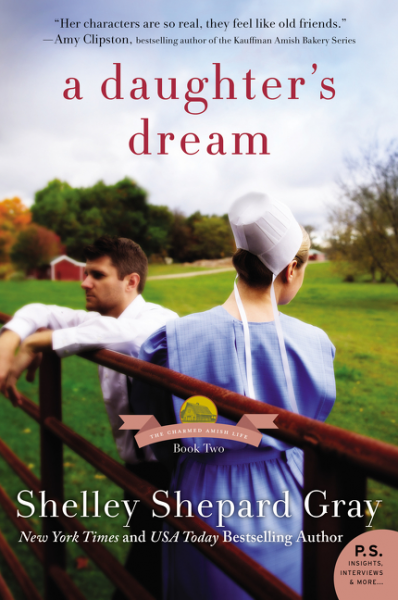 A Daughter's Dream is a gentle story which makes a great second installment in Shelley Shepard Gray's Charmed Amish Life series. The characters are fun to get to know. Their development and the ways they deal with crises -- big and small -- keep the engagement level high in the story. The setting in the small Amish town of Charm is perfect for the story. Having had the chance to visit Charm on a couple of occasions, I feel like I'm right in the middle of Shelley's mixture of real locations with her own fictitious spots. Fans of great Amish fiction should find A Daughter's Dream a delightful read. I'm looking forward to continuing the story in A Sister's Wish later this year. Thanks to Shelley and her publisher for providing a copy of this book in exchange for my honest review. And thanks to Litfuse Publicity Group for allowing me to be a part of their tour. See what others have to say about A Daughter's Dream here. 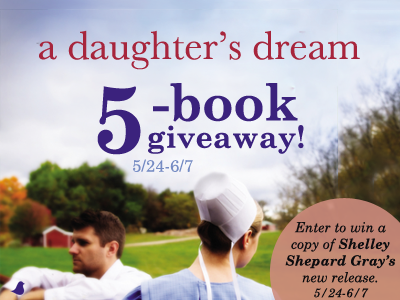 Click here for a chance to win your own copy of A Daughter's Dream. 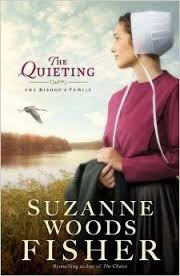 As any fan of great Amish fiction would expect, Suzanne Woods Fisher continues her Bishop's Family series with a fantastic story in The Quieting. The great cast of characters makes this an extremely engaging story. Suzanne brings back familiar characters from previous books with new ones to put together a complex story with lots of challenging interactions. An important element of the story was an Amish practice I was not familiar with -- a "quieting." 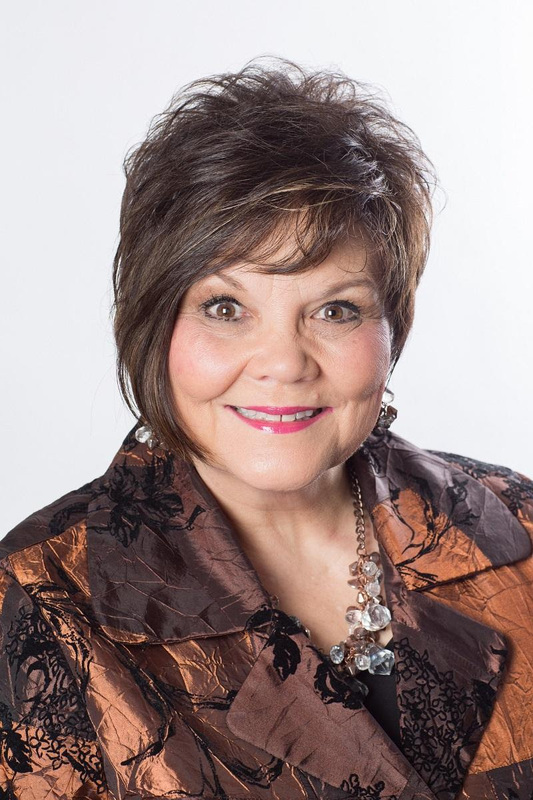 Suzanne describes it this way: "That’s an Amish phrase that means revoking the responsibilities of an unrepentant ordained leader. 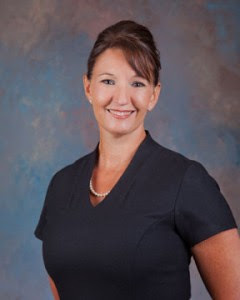 Just like it sounds–he is, essentially, 'quieted. '” The details around that element add an intriguing layer to the story. 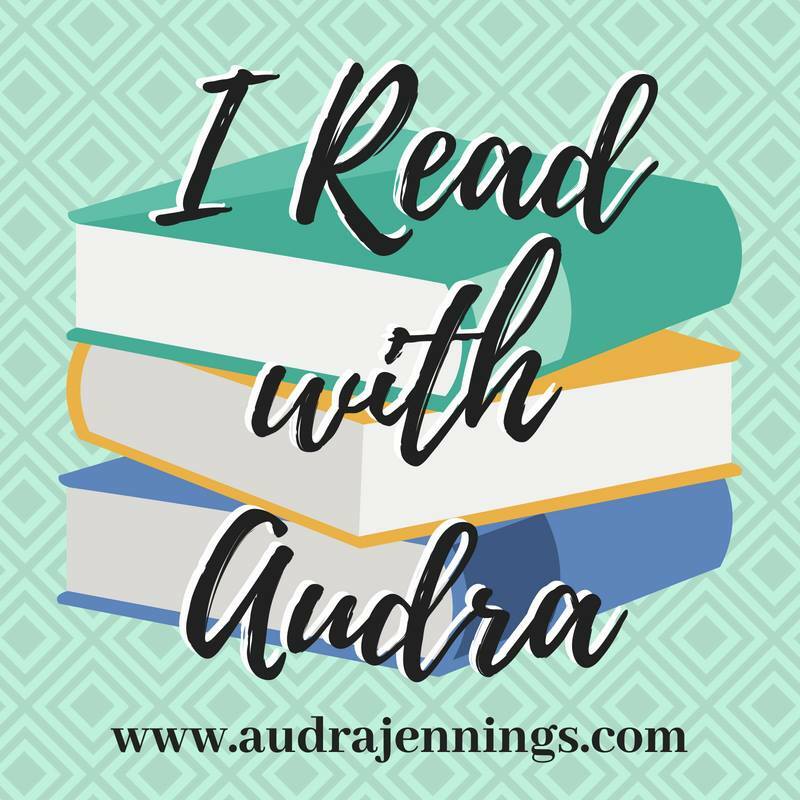 If you haven't read the first book in the series, I would recommend you start with The Imposter and then be ready for the series to continue in The Devoted due to come out this fall. Thanks to the Celebrate Lit team for providing a copy of the book and allowing me to be a part of the tour. 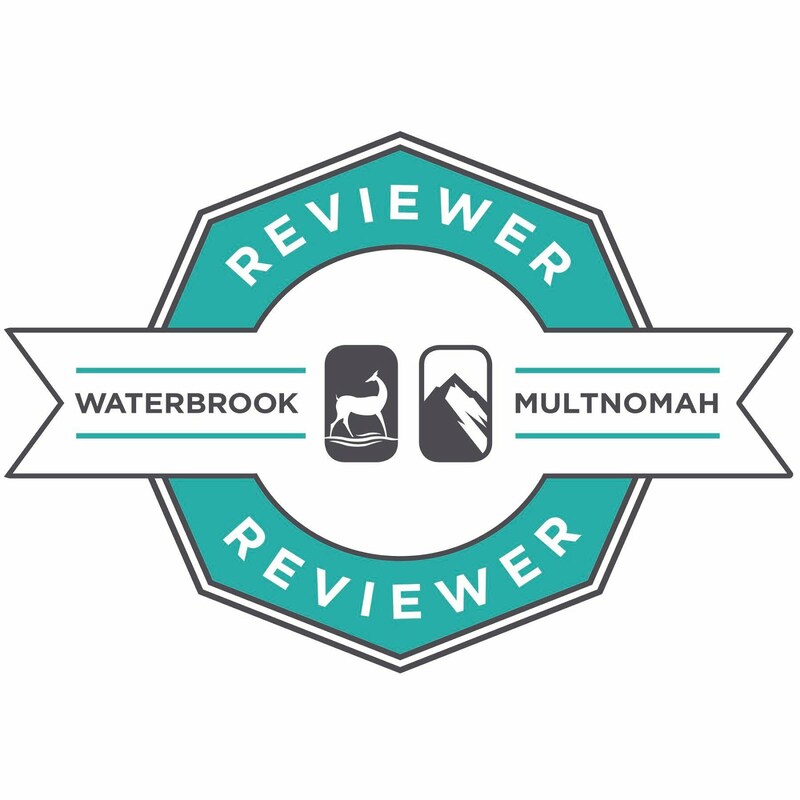 Check out other reviews of the book here. 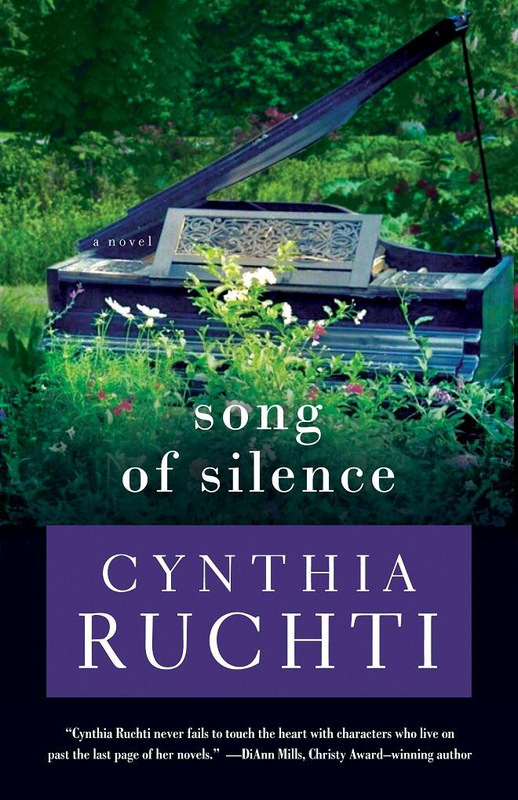 Cynthia Ruchti's writing in Song of Silence, as in each of her books that I have read, is filled with emotion, passion, and expressive description that captivates from beginning to end. 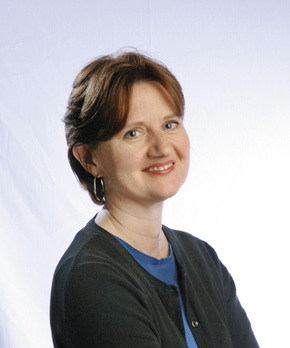 Cynthia's characters are what make her stories come to life in awesome fashion. Lucy is a multi-dimensional character who faces many unexpected turns and by necessity changes and grows continuously throughout the story. Charlie, with his ideas like worm farming, is sometimes comic relief and sometimes the tender counterpart to Lucy's challenges. The ladies of the HHATT club provide another fun element to the story. 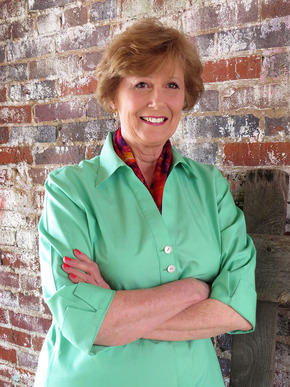 And Lucy's own children, and those they bring into Lucy's life, provide vital roles in her story. 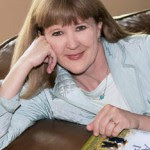 As I read Song of Silence, there were times I came very close to laughing out loud and others when I had to wipe the tears from my eyes, times I would have loved to share with Lucy and others I hope never to face. A story that brings out that range of emotions is a great read that I give a hearty 5 stars! 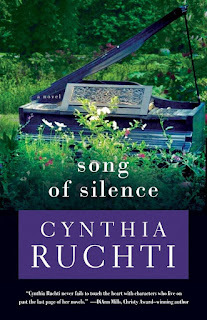 Thanks to Litfuse Publicity Group for providing a copy of Song of Silence in exchange for my honest review.